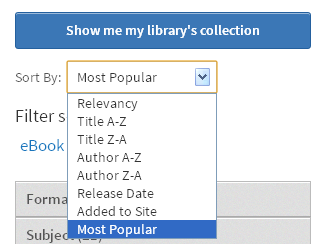 After you click the "Available Now" button, the way the titles are sorted changes from "Added to Site" to "Relevancy." 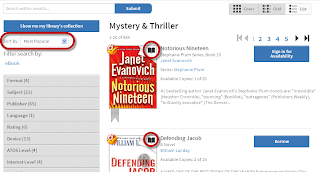 For best results, consider re-sorting the collection by "Most Popular" (this is a great way to find yesterday's best sellers you might have missed!) 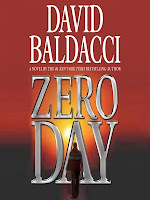 or "Added to Site" to catch the newest titles that just became available. Now you see a collection of popular, available titles to check out!